Thalia is a self-taught singer/songwriter from Perth’s southern suburbs. Talia started writing music at the age of 13. Her love of music and conveying heartfelt stories of her life journey as well as other people’s journeys has become a solid part of who she is. Now at 17 years old Talia has started looking for opportunities to take her music to the stage. Talia is in the final stages of having 1 of her songs “Bubble” produced and starting to record new demo tracks on her computer. 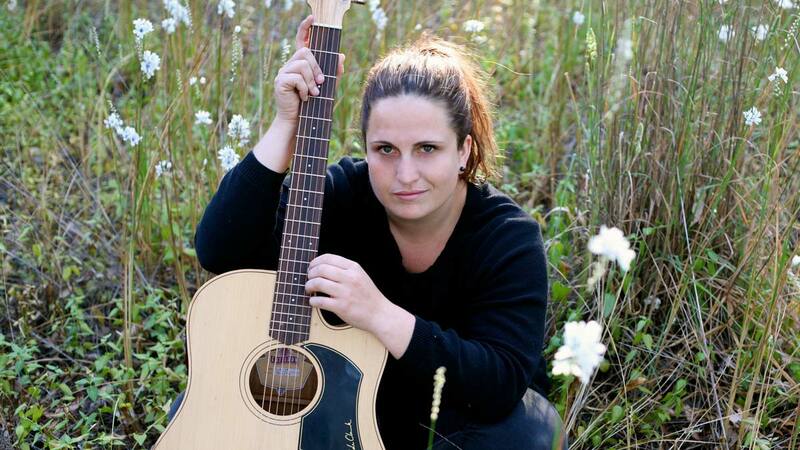 Talia is an enthusiastic artist who is taking every opportunity to grow and develop as a musician. 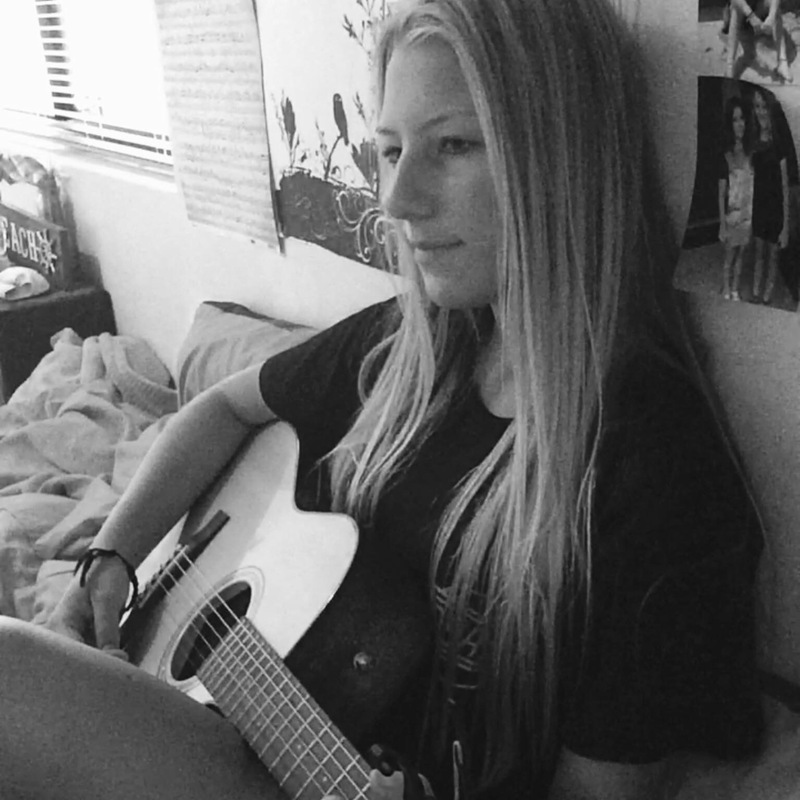 Lize Bartels is a 19 year old acoustic-folk singer/songwriter based here in Perth. Lize was born in South Africa, and moved to Australia at the age of seven. 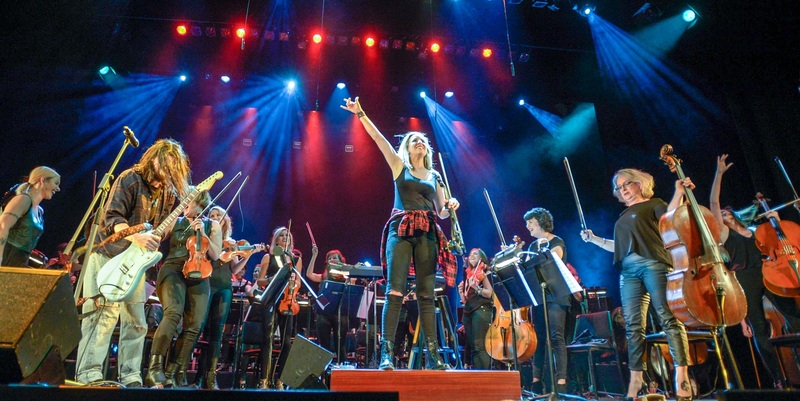 She started playing music soon after she arrived – starting off with her mom teaching her the piano at home and learning the violin at school. In 2012 she started teaching herself how to play the guitar, discovering her love for folk music and also finding her passion for singing and songwriting. 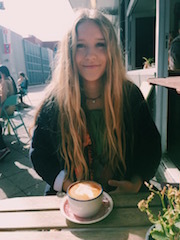 She is currently studying a Music Artist Diploma at WAAPA, and is influenced by artists such as the likes of Angus and Julia Stone, Matt Corby, Ben Howard, Bob Dylan, Joan Baez and Eva Cassidy. Lize also hopes to release an EP of her original songs this summer. 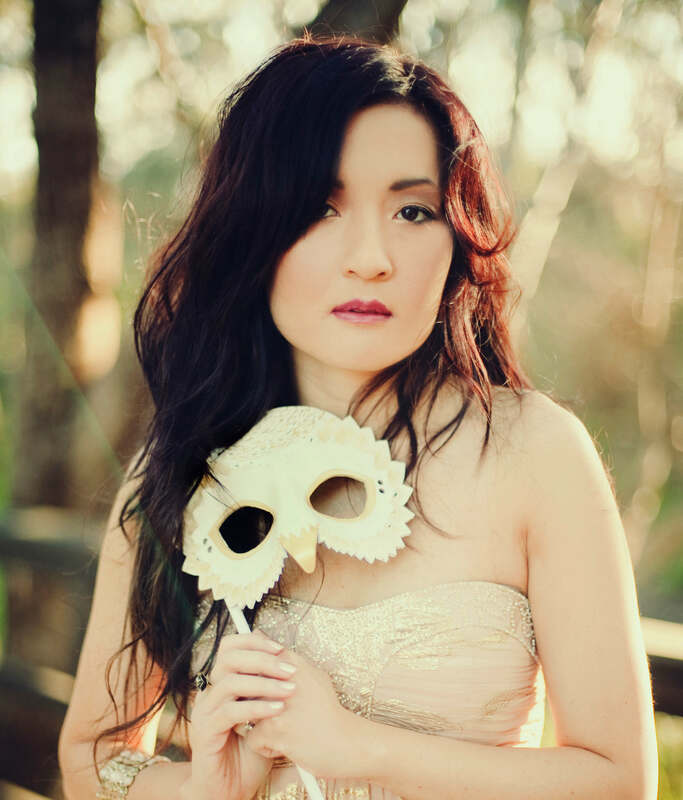 Jade Diary is the Chinese middle name of Singaporean-born singer-songwriter, dreamer and storyteller, Jade Diary, aka Cheryl Lim, who has lived most of her life on the shores of Perth, Western Australia. ‘Honest’ is a word that can be used to describe her music, just as one fan once told her, “I love how you bleed all over the stage”. Each song confidently balances acoustic, synth, dream electro-pop elements and “wraps around your eardrums and tugs until it has engulfed your whole body”, aptly said by reviewer, Renee Jones of The Music. If Stevie Nicks and Ellie Goulding were the eldest and the youngest sisters, she would be the middle child, a voice that is unique. Her debut album, ‘Mermaid’, is haunting and atmospheric, taking the listener on an emotional journey; and explores the theme of coming to terms with the difference between fantasy and reality. Themusic.com.au wrote, “Like the swift, yet graceful movement of a mermaid, this album flows flawlessly through a saturated music scene, leaving you in bewilderment of what you have just experienced.” Recently she released a new single, entitled ‘Jordan’, and the best is yet to come.